The affordable new Nokia 1 Plus is available in Kenya. 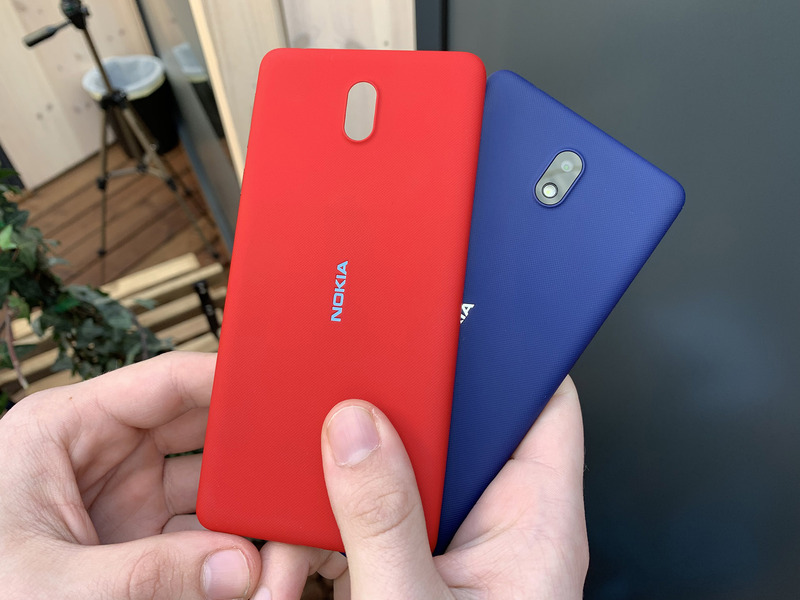 Nokia 1 Plus was announced at MWC2019, among bigger brothers Nokia 3.2, 4.2 and the 9 PureView. Nokia 1 Plus is an Android Go budget device, coming with low end specs, and a low price tag. The device also features attractive nano-pattern on the removable polycarbonate shell, making it better-looking and easier to hold in the hand. The Nokia 1 Plus, according to techarena.co.ke has found its way to Kenya priced at 9500KES or 84 euros, which is the same price Nokia 1 launched for in Kenya last year, which now can be found for around 60 euros in Kenya. The availability of Nokia 1 Plus was announced via promo material from social media, so check with local (including online) retailers for the availability if you are interested in the device. Nokia 1 Plus’ smaller brother, the Nokia 1, was the 3rd best selling smartphone in 2018 in South Africa. According to Counterpoint Research, the device captured more than 3% of the SA’s smartphone market. Nokia 1’s great sales performance in South Africa wasn’t enough to place the Nokia brand among the top 5 smartphone brands by market share in 2018, but the result is a sign that ultra low end phones do have a market.